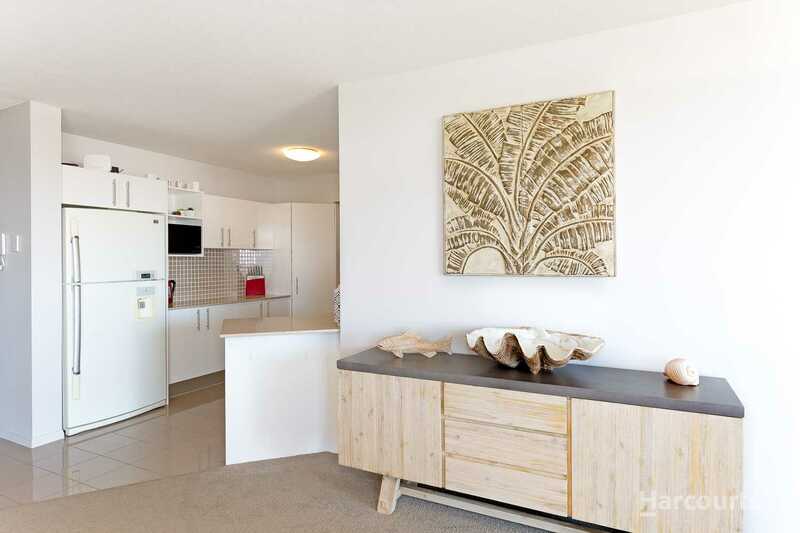 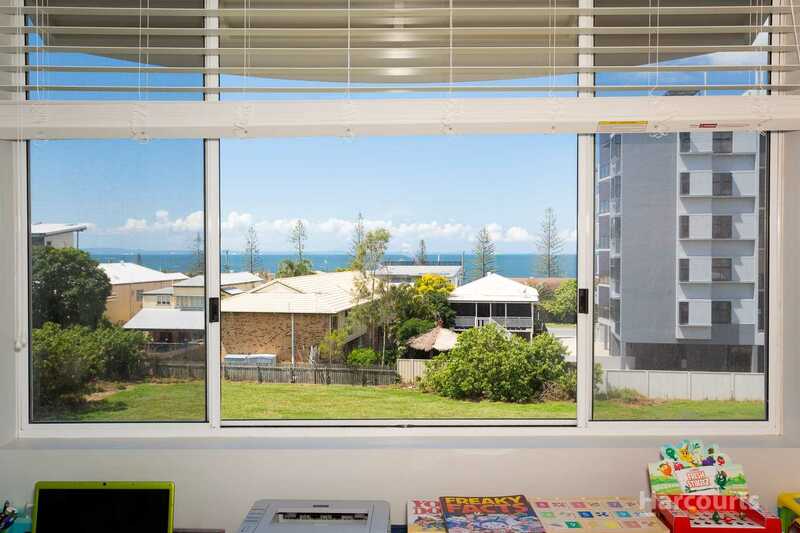 Moments away from the sandy Margate Beaches, is your next absolutely beautifully presented home that is awaiting you. 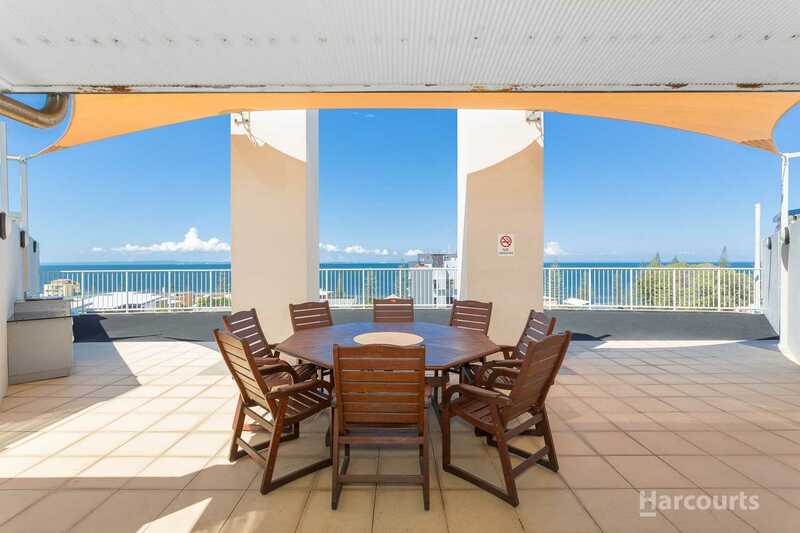 With a North-East facing aspect and stunning water views from most rooms, this unit has been painstakingly looked after and updated. 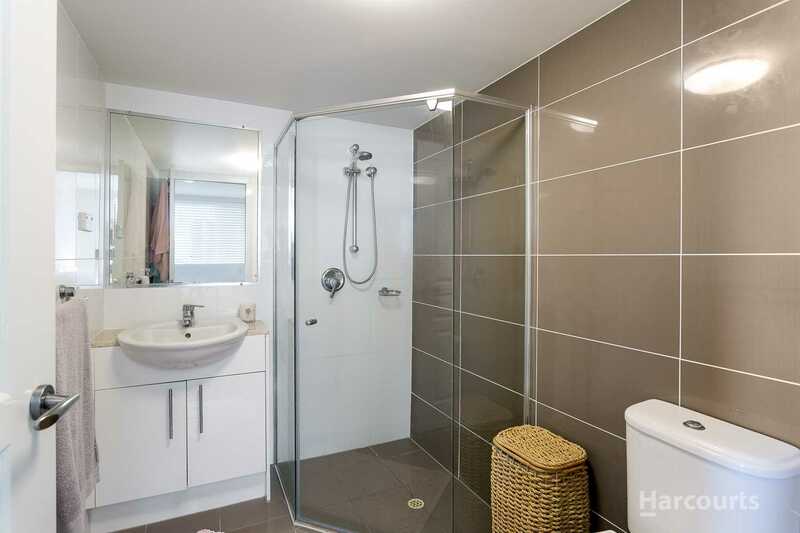 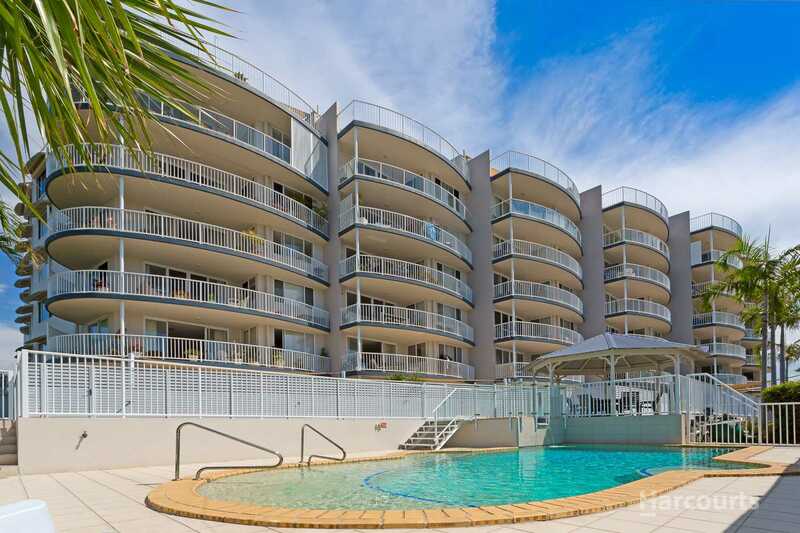 - 3 Double sized bedrooms with the Master having Walk in Robe and Ensuite. 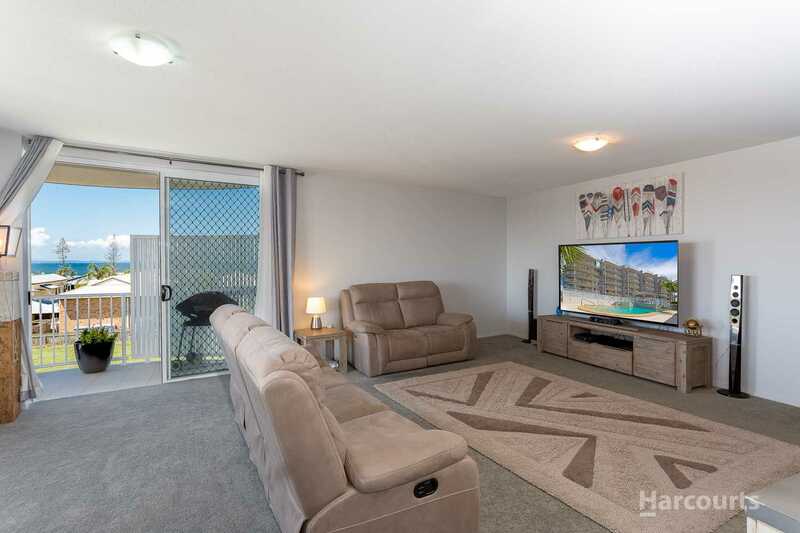 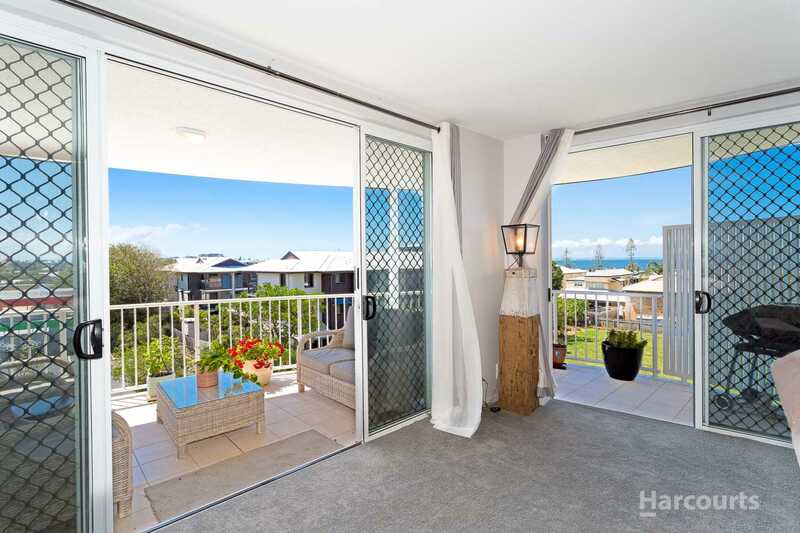 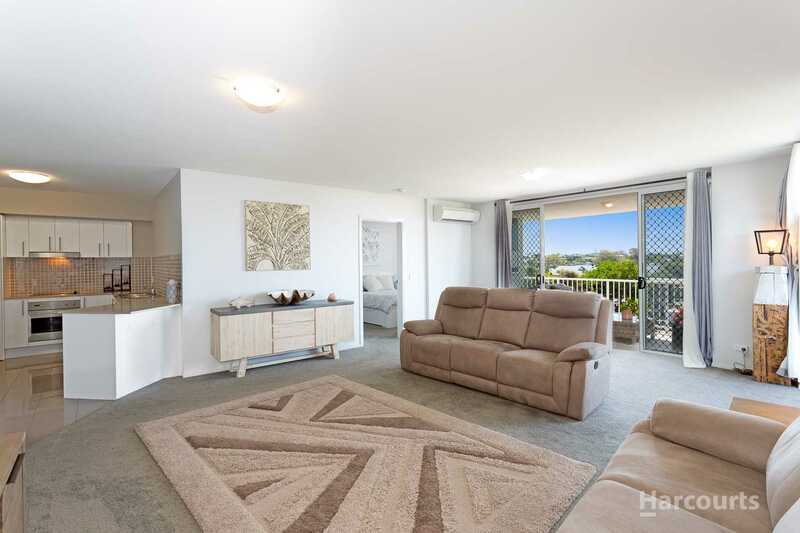 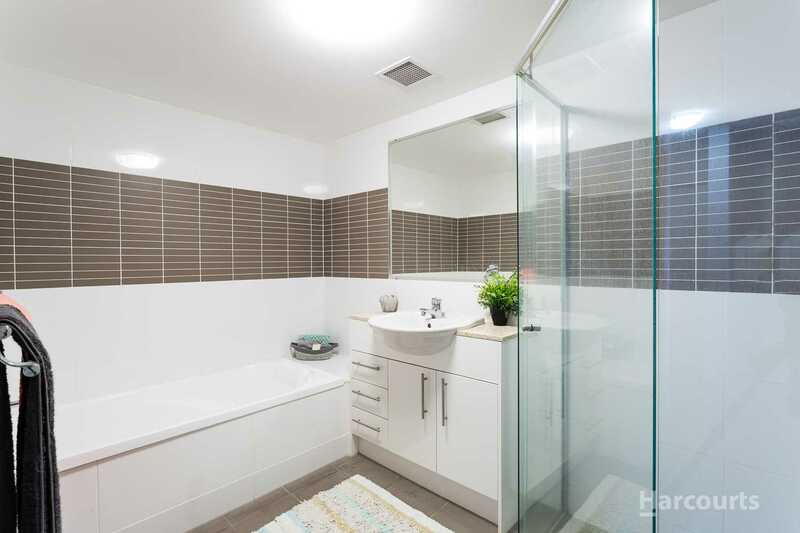 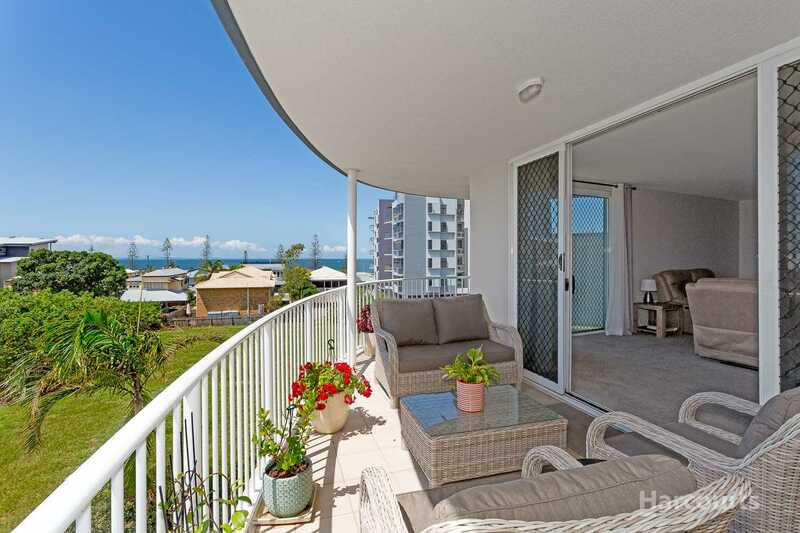 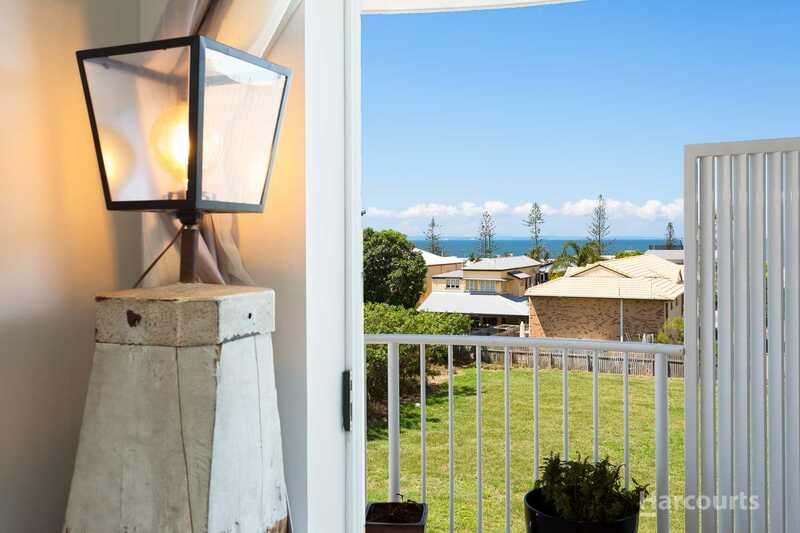 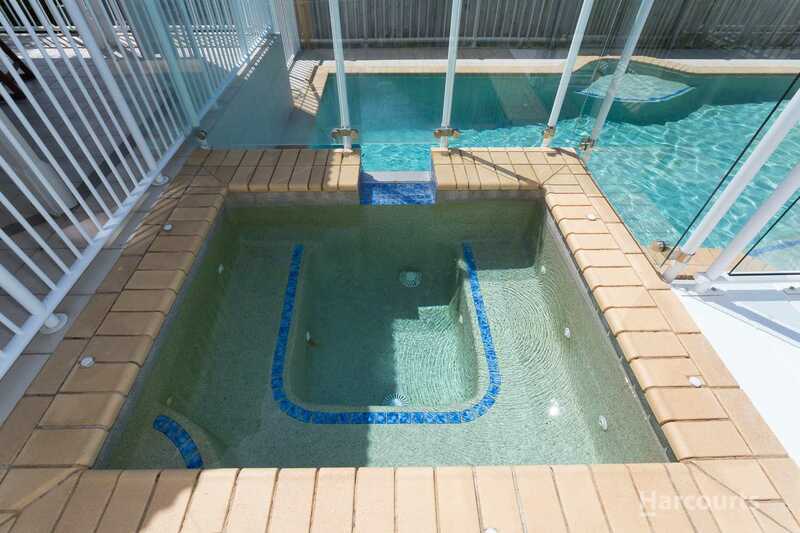 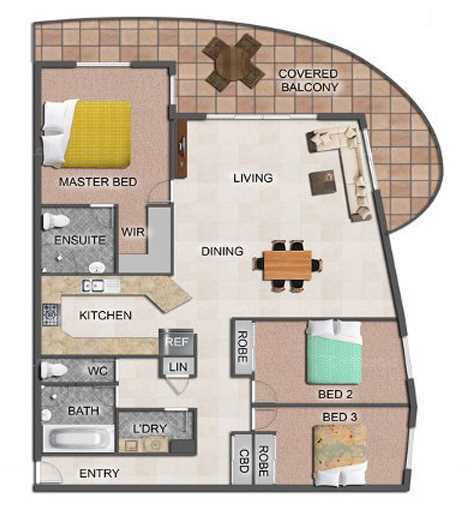 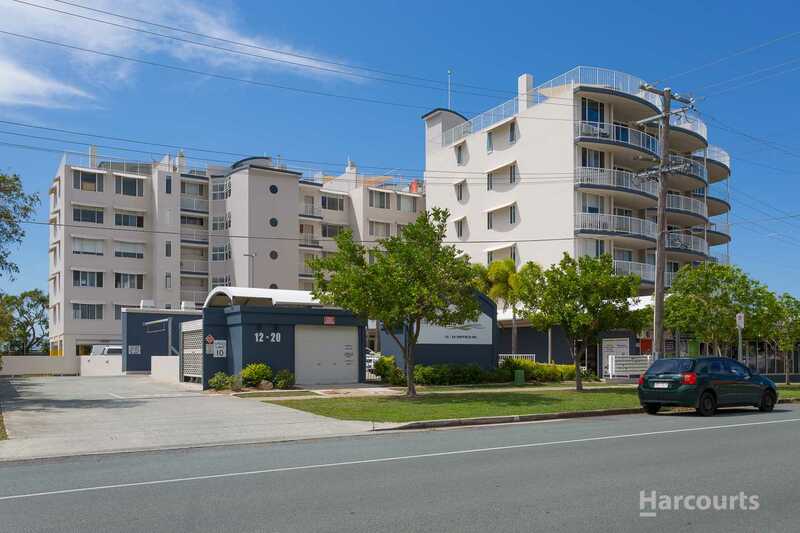 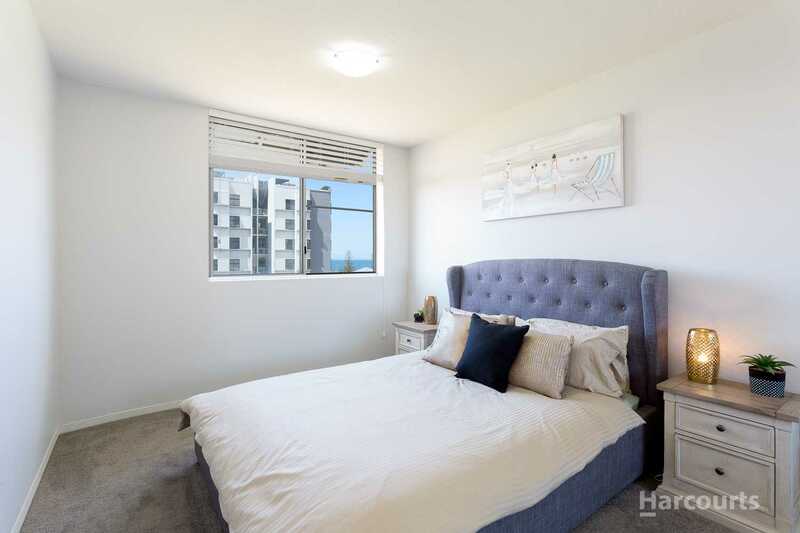 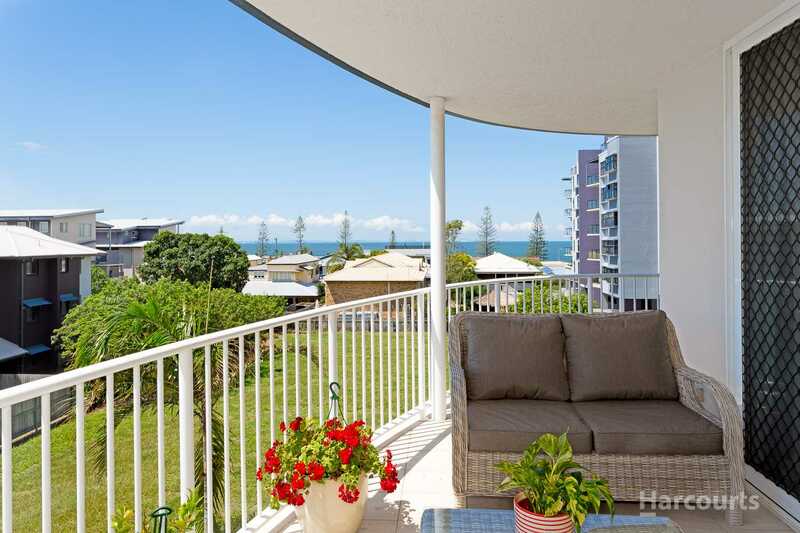 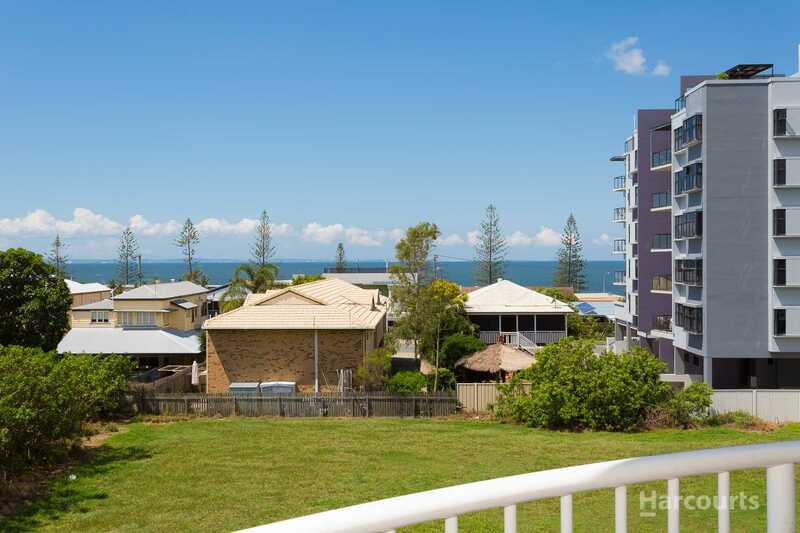 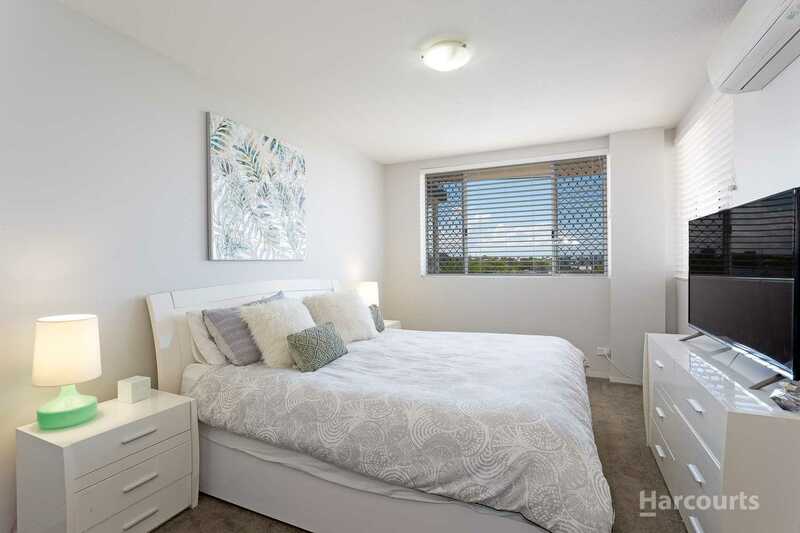 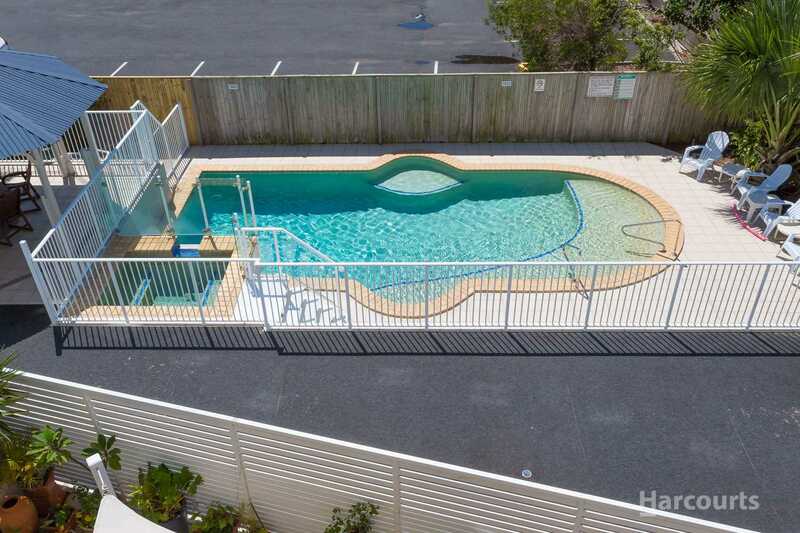 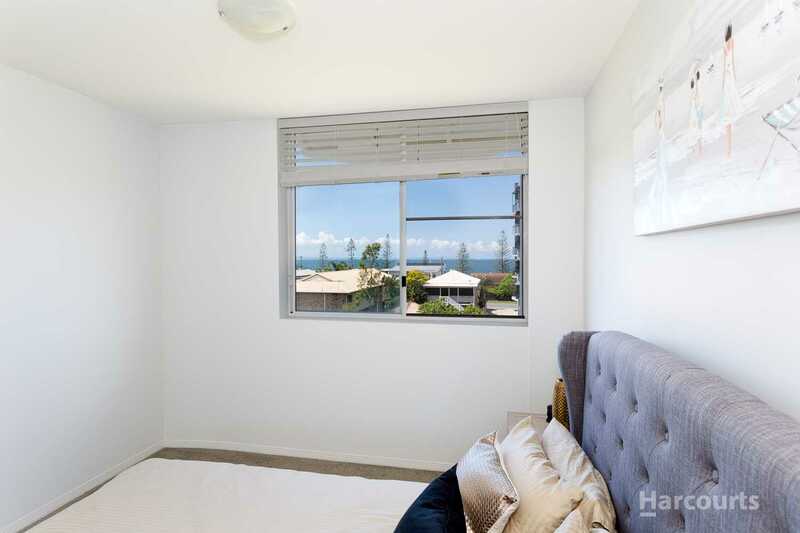 - 2 other double sized bedrooms with spanning views over Moreton Bay. 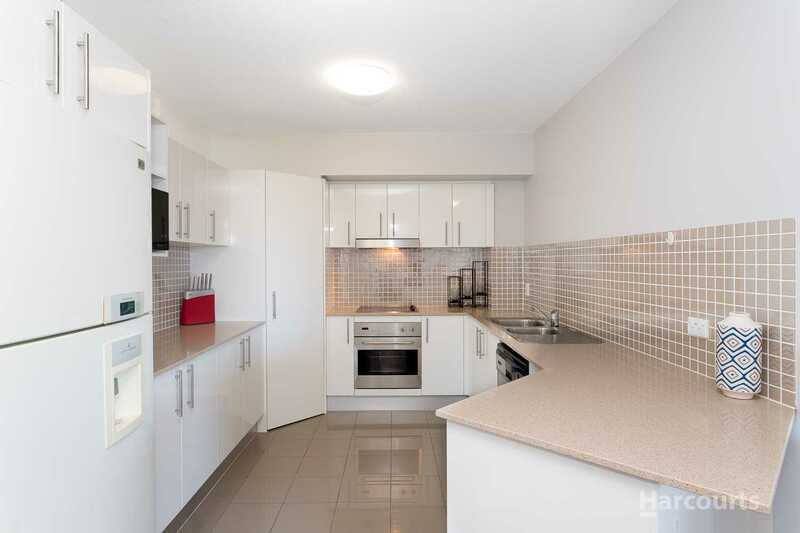 - Recently modernized kitchen with stone benchtops and plenty of storage options. 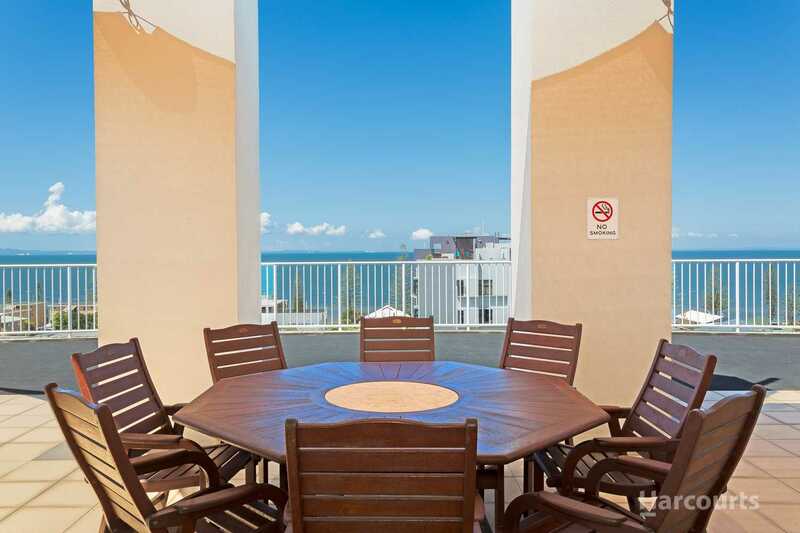 - Spacious outdoor area, wrapping around the unit that take in the spectacular views all year round. 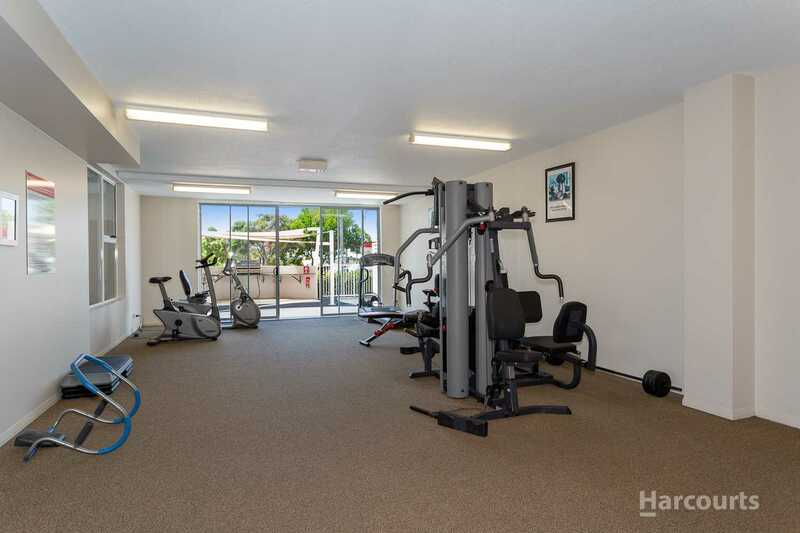 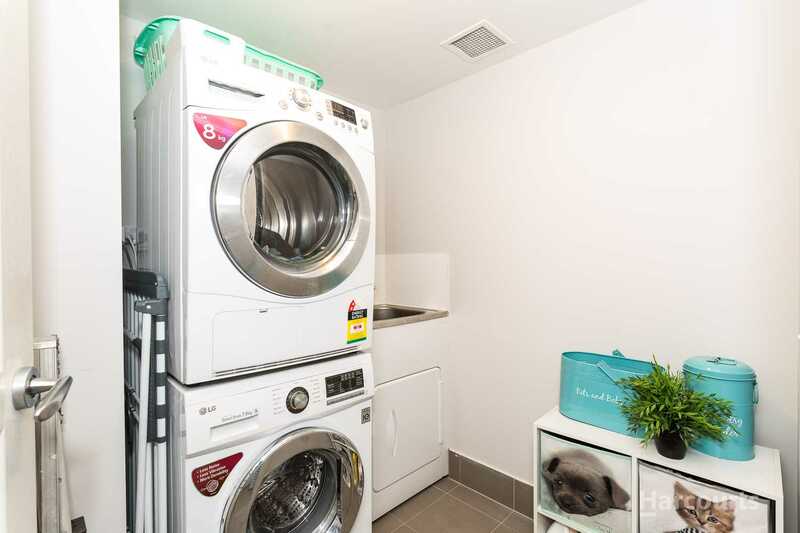 - Secure building with direct access from double carpark in the basement, straight up the elevator to your unit. 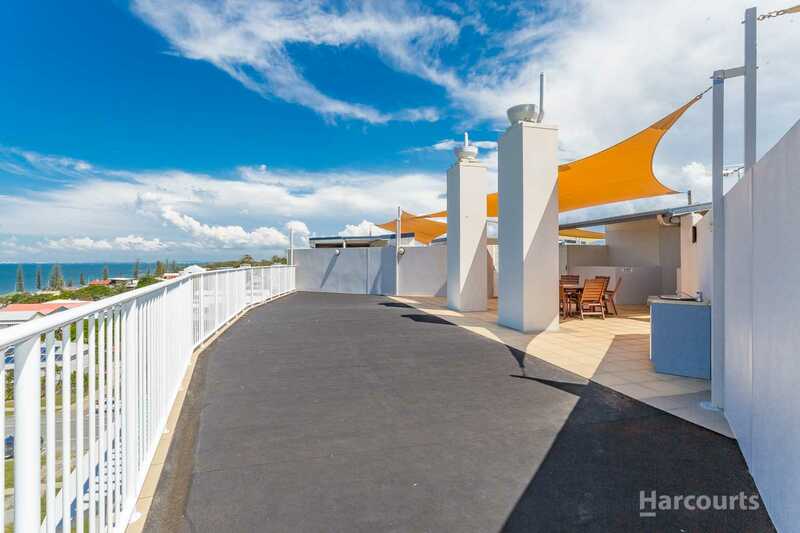 - Common BBQ area on the rooftop with panoramic views every way you look. 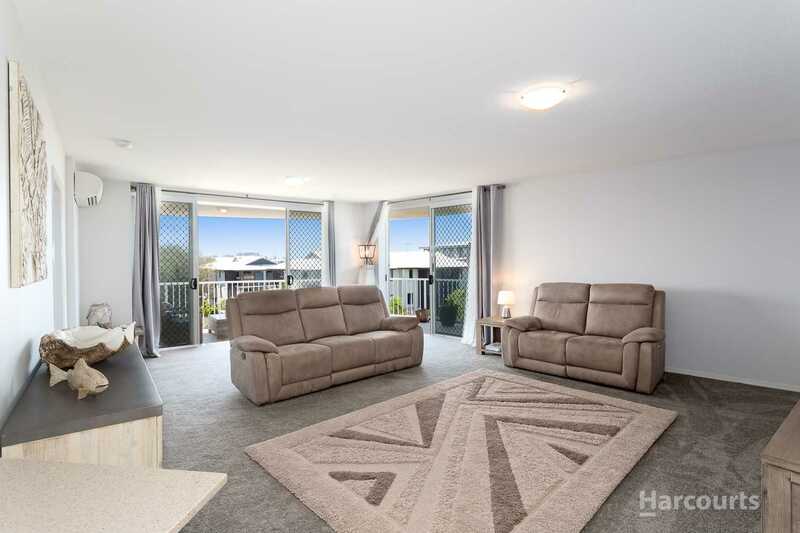 This is an absolute MUST VIEW for anyone looking for a home to move into and relax from day one! 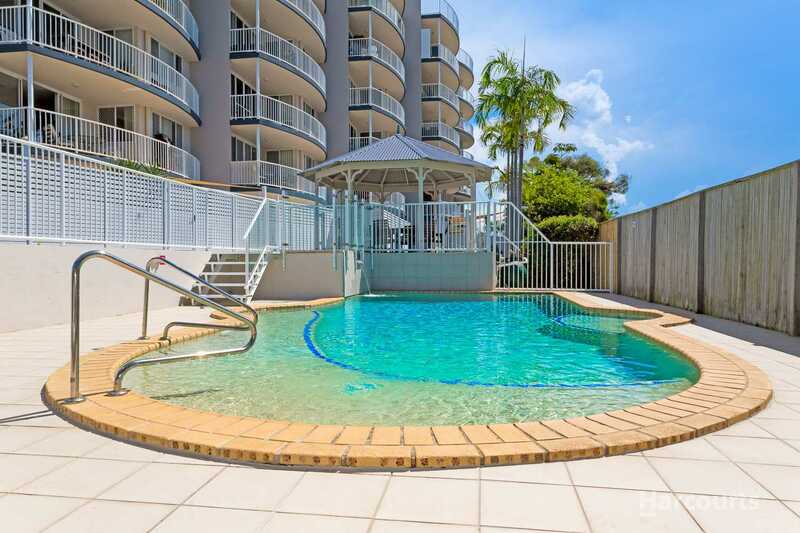 Nothing to do apart from enjoy everything that the Redcliffe Peninsula has to offer, from fishing to morning walks along the waterfront. 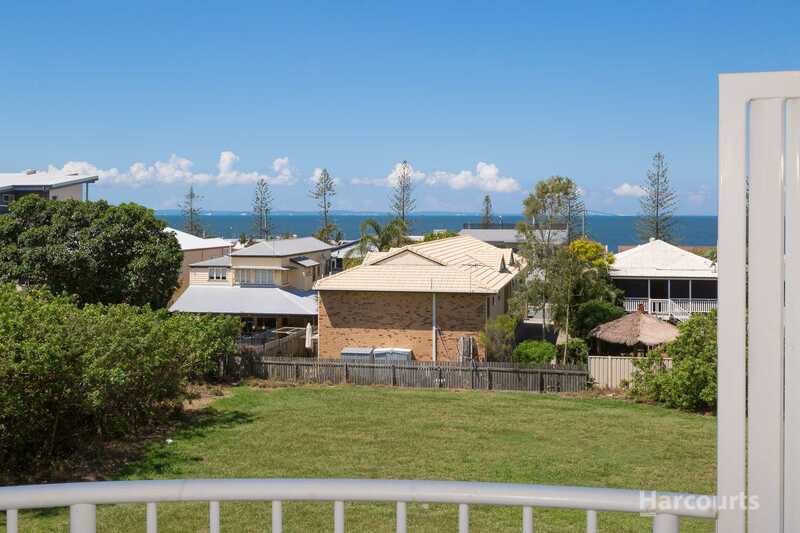 Committed owners are wanting to move ASAP.